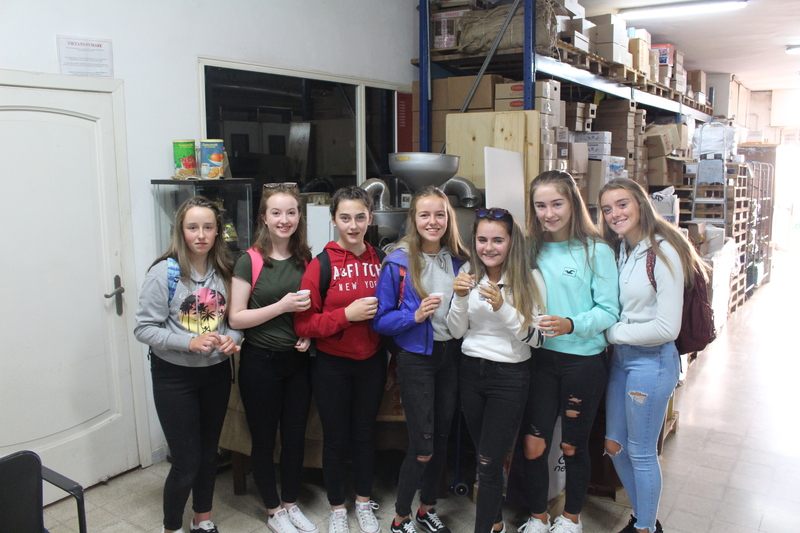 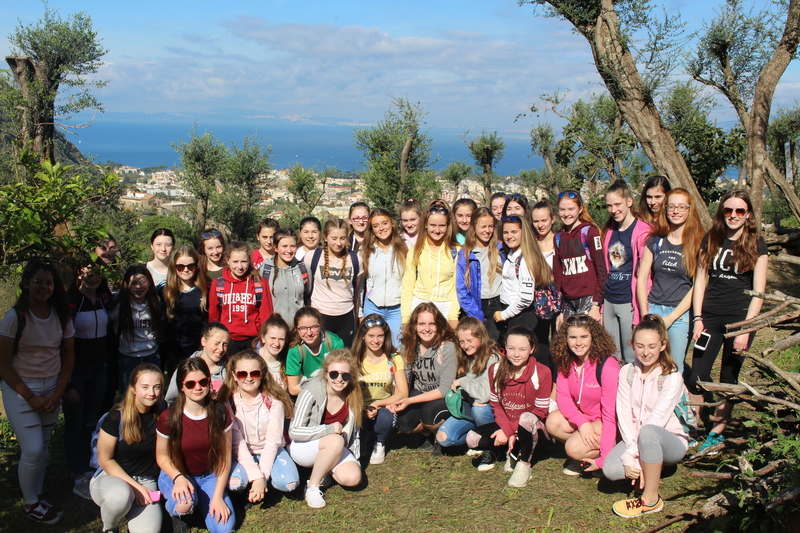 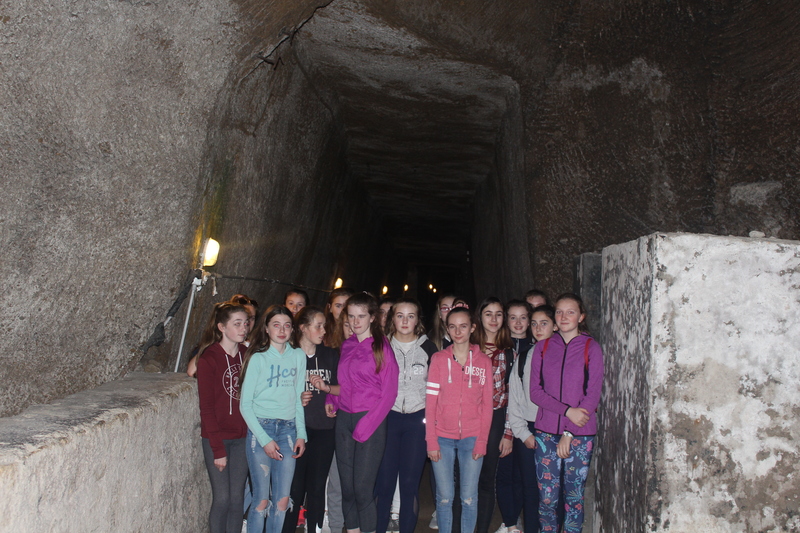 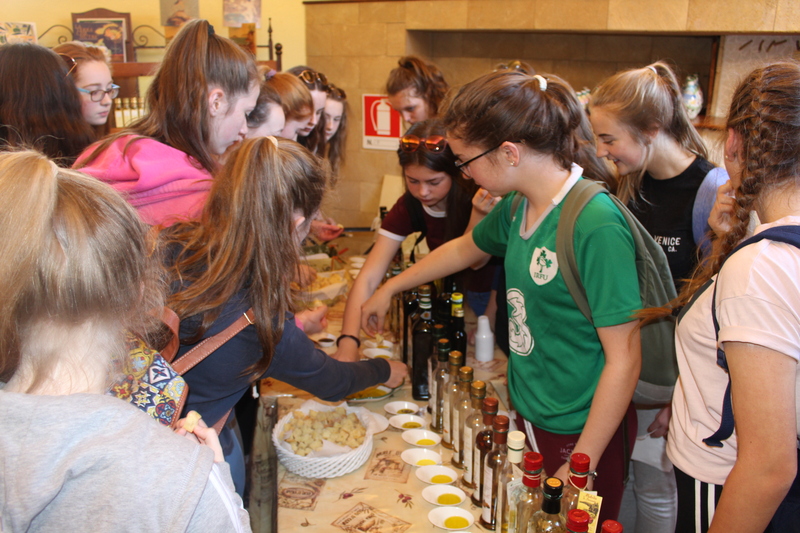 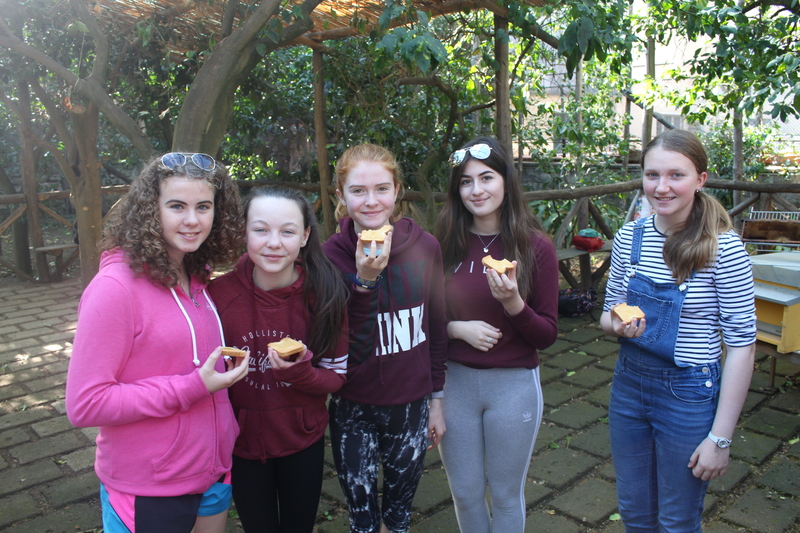 Our 2nd year students went on a five day cultural school tour to Italy on Wednesday 25th to Sunday 29th October. 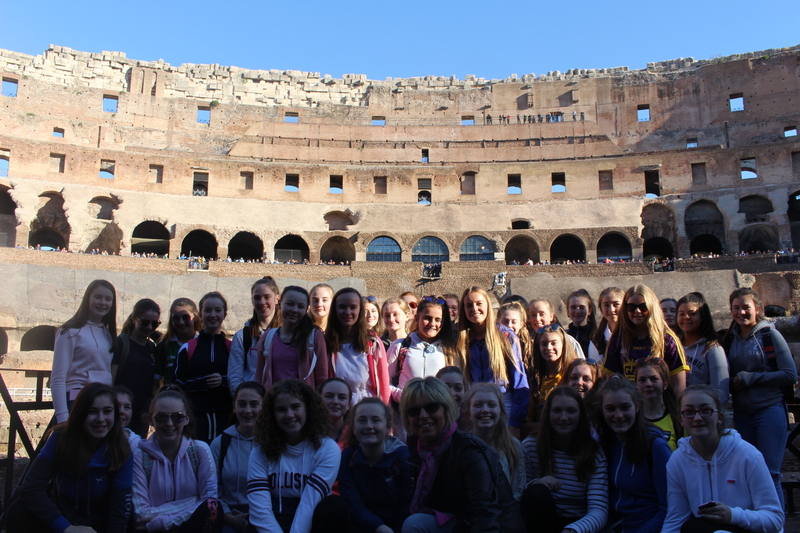 Fully guided tour of Rome which included Spanish Steps, Trevi Fountain and the Pantheon. 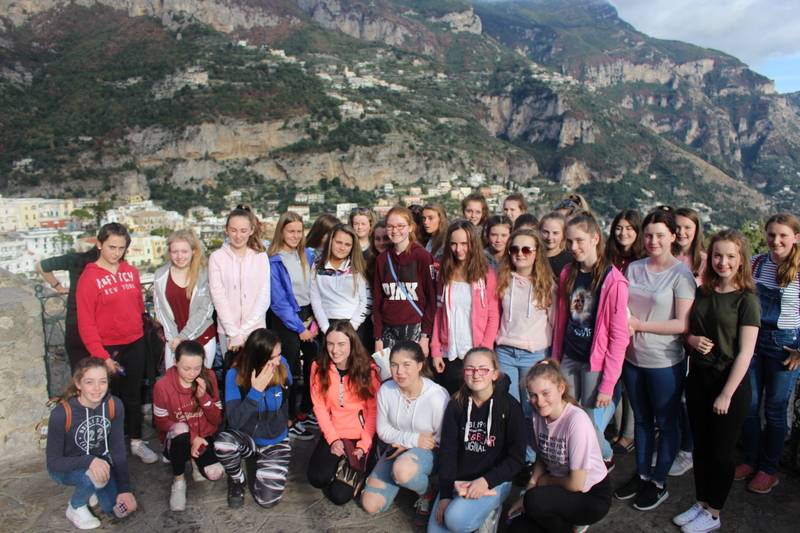 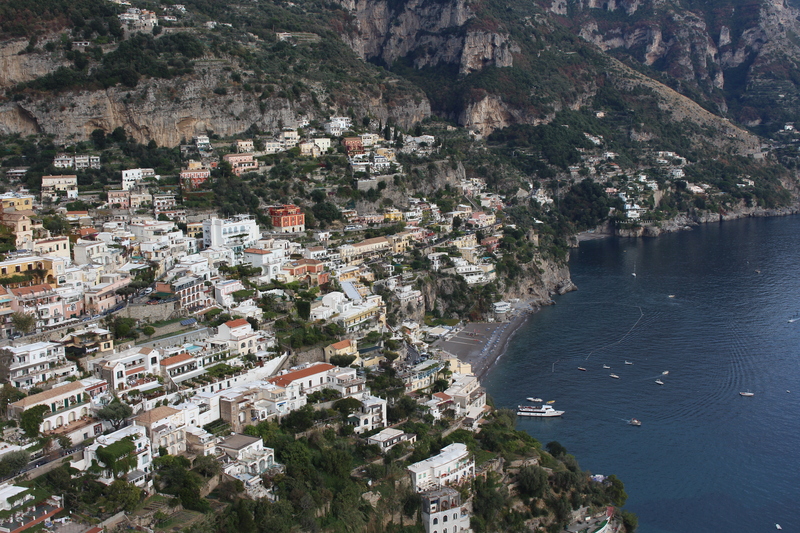 Half Day Tour of the Amalfi Coast. 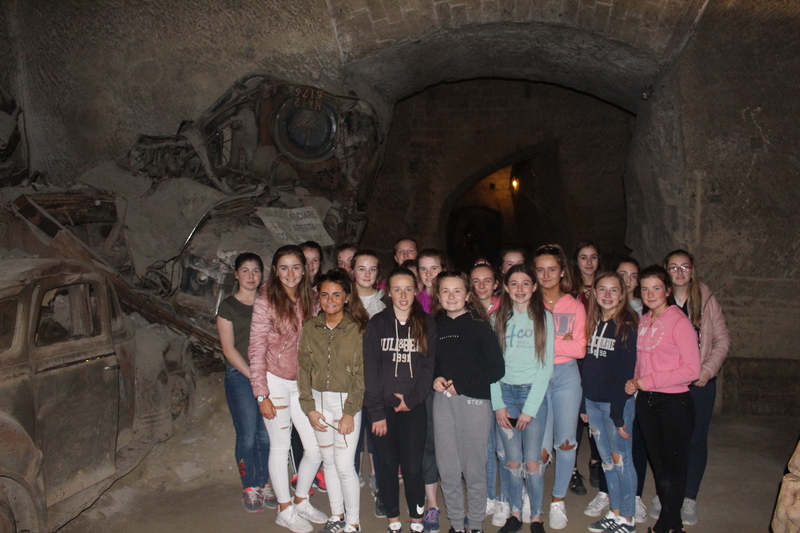 Entrance to Rainbow Magicland Theme Park. 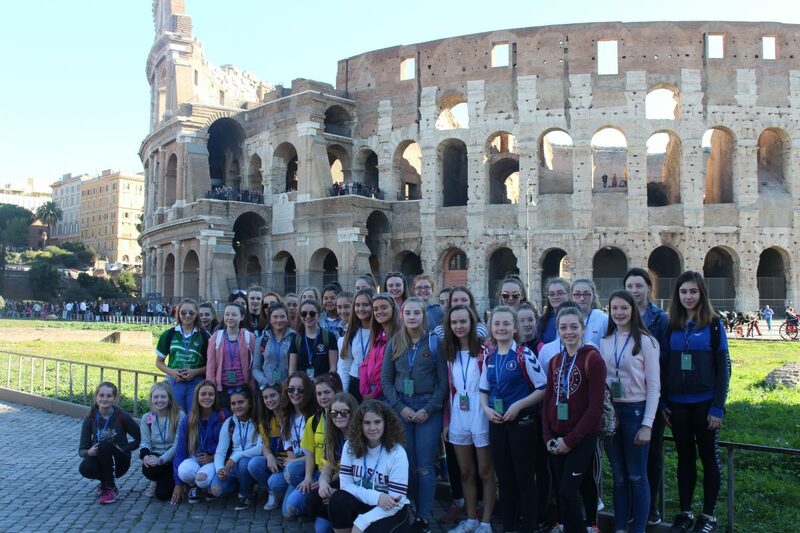 Guided tour of Pompei & the Colosseum. 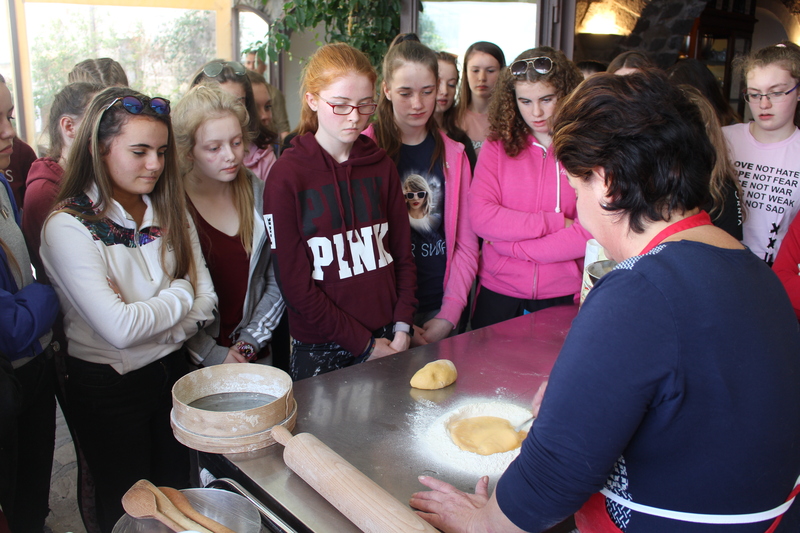 Visits to Olive, Honey, Coffee farms & cooking instruction at a Cookery School.